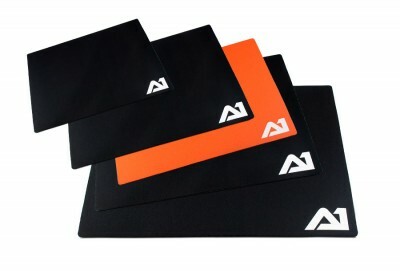 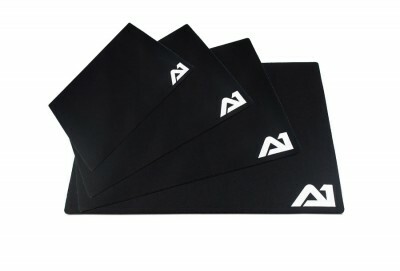 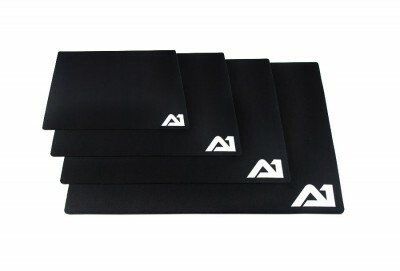 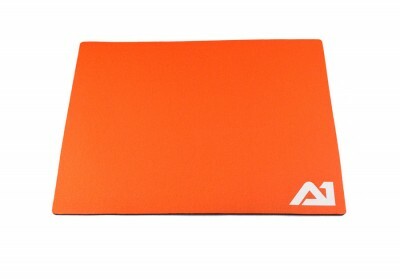 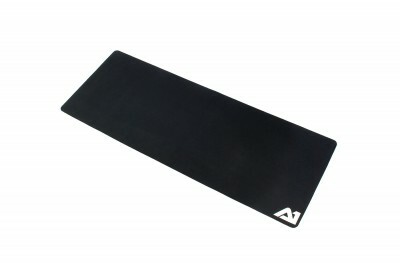 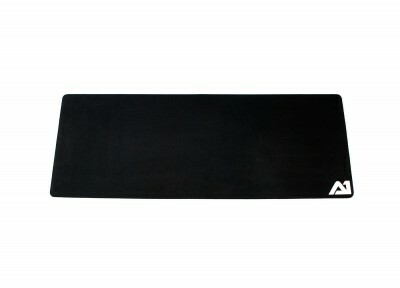 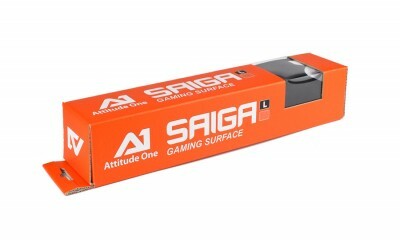 "Attitude One has hit spot on with their SAIGA mousepads and found a good balance between speed and control. 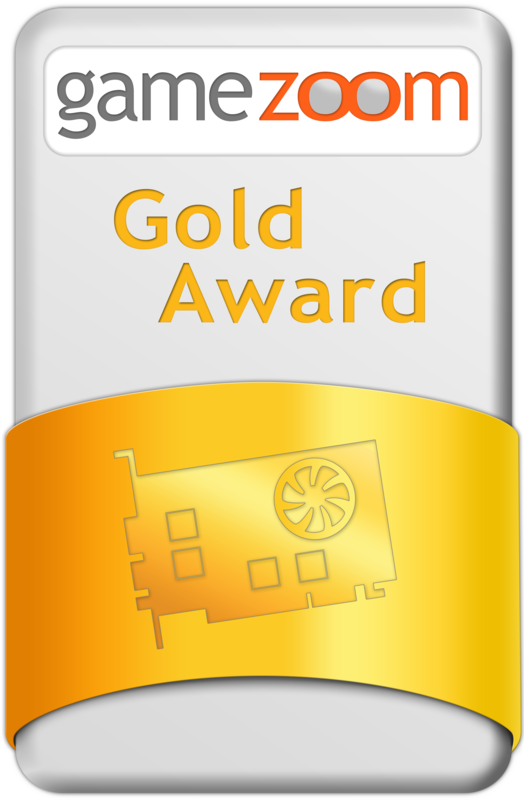 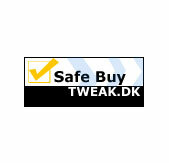 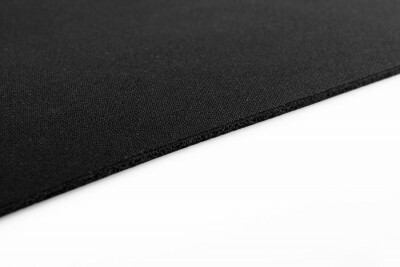 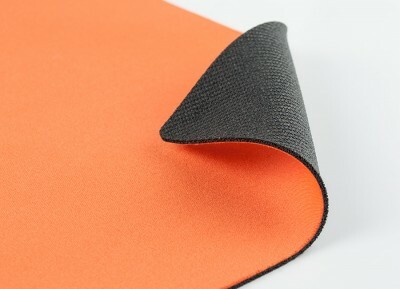 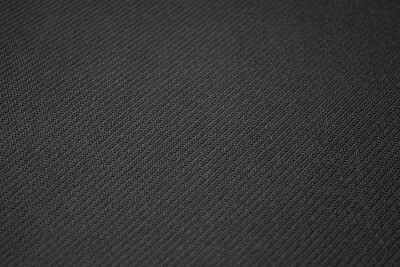 The smooth surface also makes the mat is easy on the wrist, even after many hours of use." 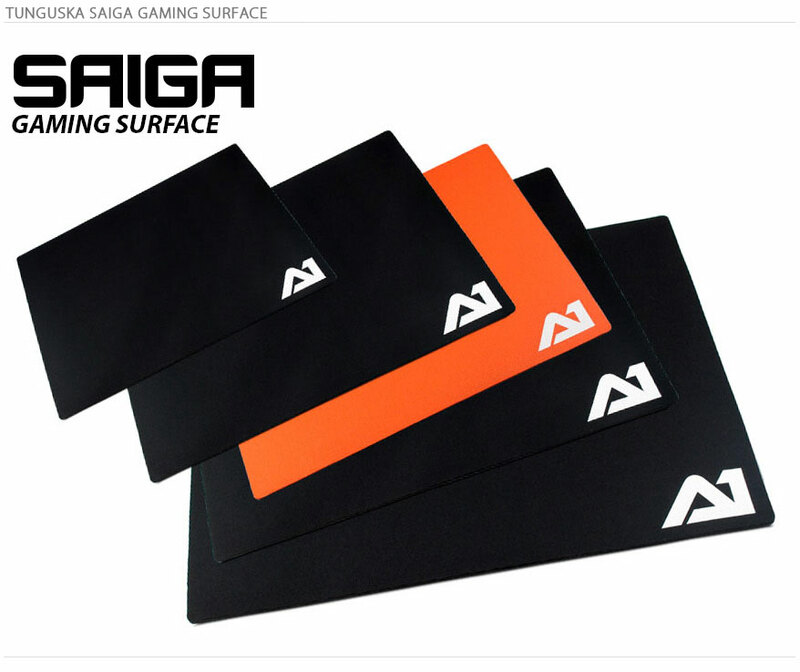 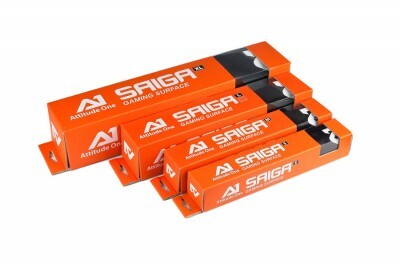 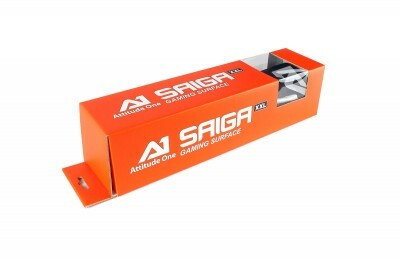 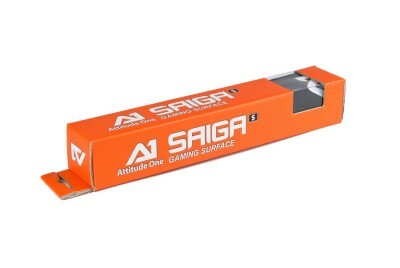 "The new Attitude One Saiga is especially price-conscious players respond positively wishing to acquire a precise Mousepad for little money." 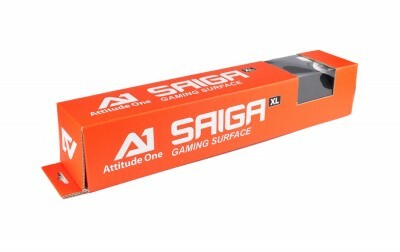 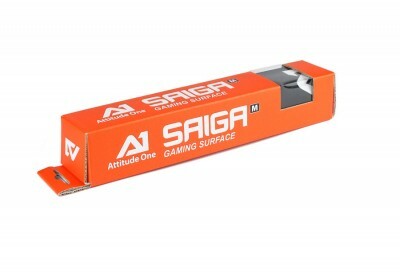 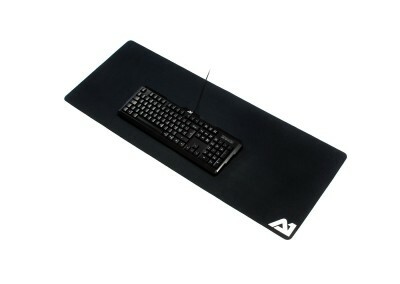 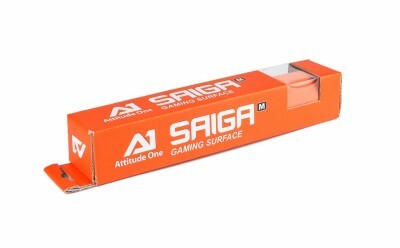 "Attitude One has aimed with the mouse pad SAIGA particularly price-conscious gamers."